Kapil got so carried away in his fame and popularity that he apparently forgot simple regimen of behaving with people, especially with ones who firmly holds the Ladder of Success which he is climbing so meteorically. Kapil Sharma Sunil Grover controversy proves it. Kapil Sharma Sunil Grover flight-fight is going into a different level of bitterness with the passage of time, but the controversy doesn’t seem to stop. After Kapil Sharma Sunil Grover fight in flight, both tried to console each other with words, but in vain. 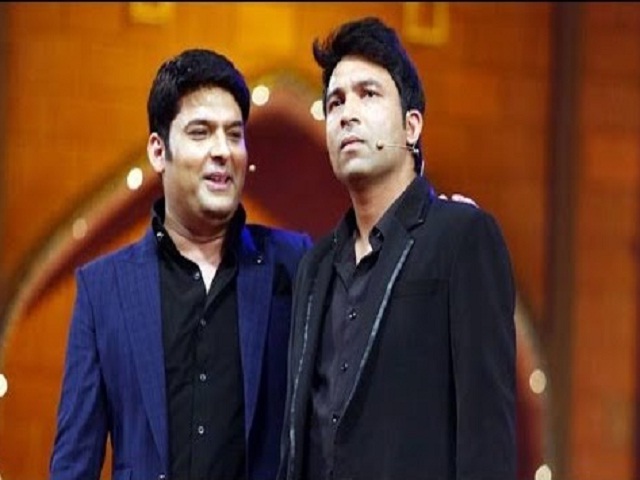 While Kapil made a public apology to Sunil, Sunil was adamant not to grant any forgiveness to Kapil which was justified by his end as Kapil’s behavior was no new to his team. Sunil is said to have left the show, and this is confirmed as he skipped the shoot for the upcoming week and the show went on without his presence. Not only Sunil but Chandan Prabhakar, playing Chandu’s character in the show has also left the show. 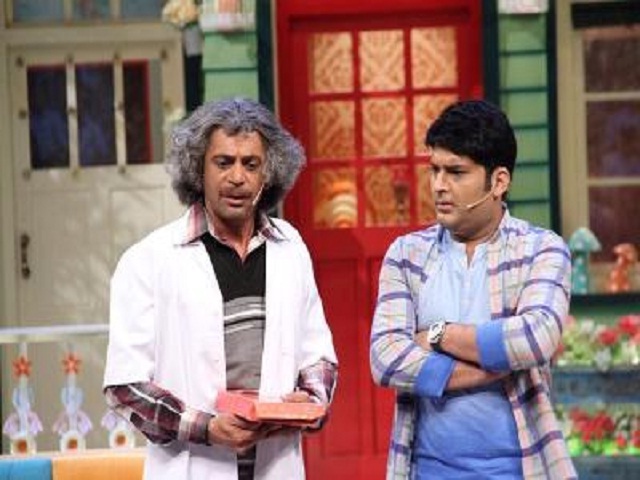 Kapil is seen to be trying hard to bring back Sunil in the series because he knows very well that Dr. Mashoor Gulati and Rinku Bhabhi are the two most loved characters among the audience after which Bumper and even Kapil comes after him on the popularity list. Kapil went to Sunil’s house asking forgiveness and asked Sunil to get back to his show. But Sunil has reportedly denied returning on his show as of now and has demanded hike for his return. Although, no confirmation has yet been made about Sunil’s return on The Kapil Sharma show sources tell that Sunil and Chandan have replaced Raju Shrivastav and Ahsaan Qureshi. In the thick cloud of Sunil Kapil controversy, Comedian Krushna Abhishek has chosen not to miss the chance for speaking into Kapil’s matter. Krushna Abhishek has this time, for the first time spoken in Kapil’s favor saying that Kapil and Sunil are best of friends and friends to do fight anytime everywhere, be it after a drink or on jokes and considered it as a small matter between friends. He blamed the media for portraying such small as a big issue. Well, now it seems that someone is trying to making his boat float on the flowing river. Krushna Abhishek might want to unite back with Kapil as Kapil’s image will act as a leaping point for his career. 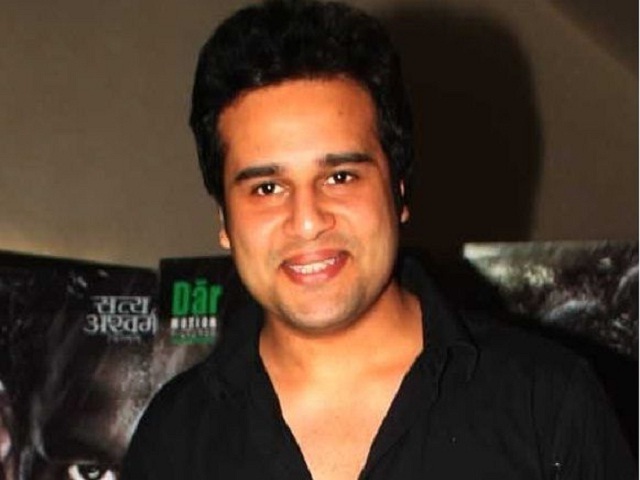 It’s not good to think about own your good, but at least check the situation, Krushna Abhishek!